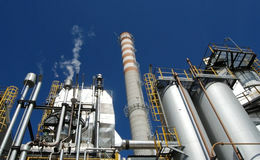 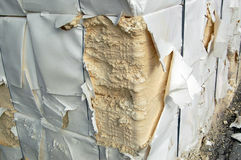 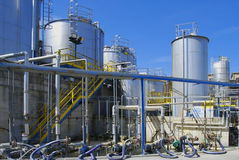 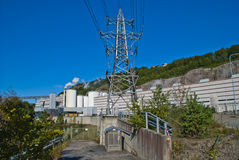 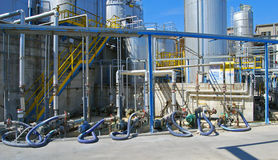 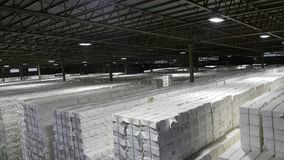 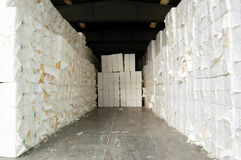 Paper and pulp mill plant - Fourdrinier Machine. 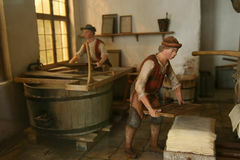 Making, business. 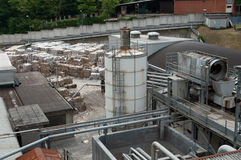 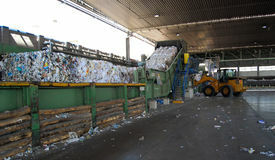 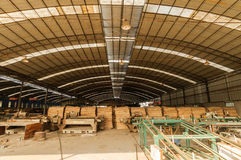 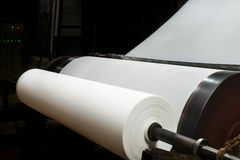 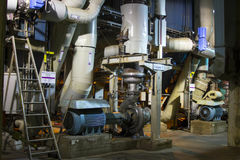 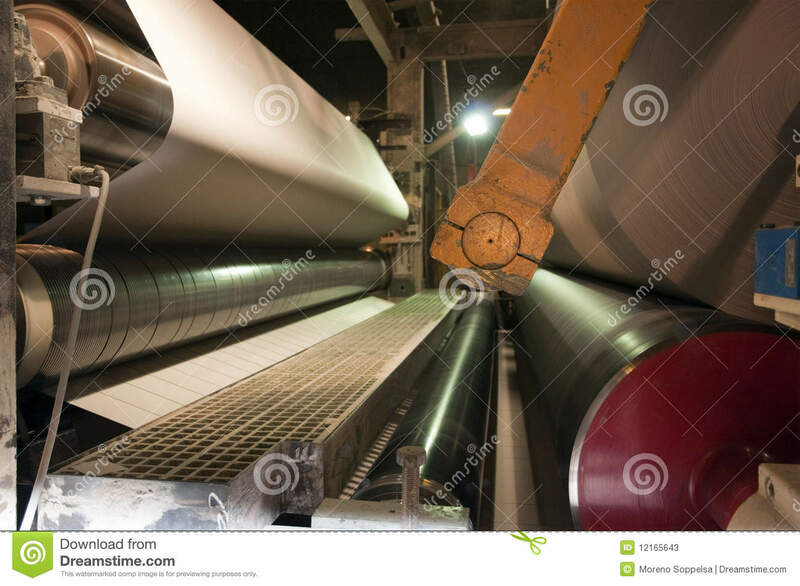 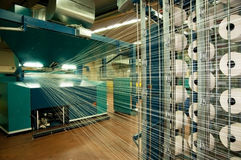 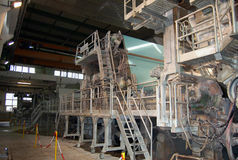 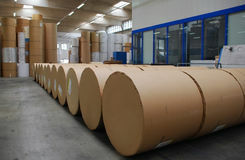 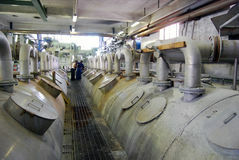 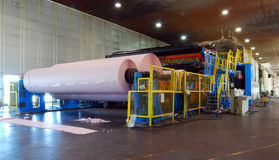 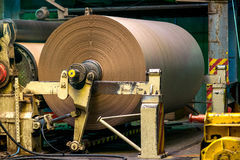 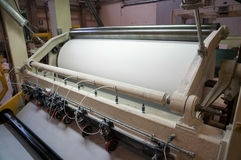 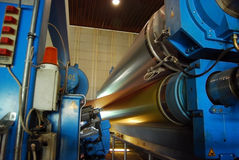 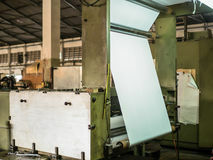 This paper mill is a factory devoted to making paper and cardboard from recycled paper using this Fourdrinier Machine. 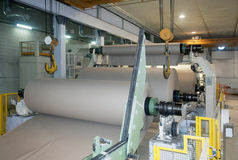 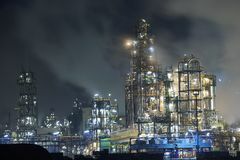 Machines for the production of dry pulp Paper Mill Rotational Dryer Drums Cylinders Housing Industrial E Pulp-and-paper mill in Europe Paper mill factory Paper and pulp mill. 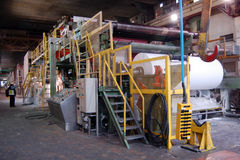 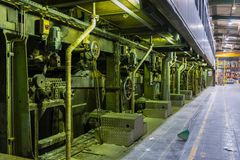 Wood processing plants Power supply to the paper mill interior of the paper and pulp mill Traditional printing factory.